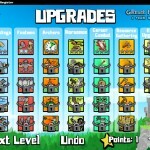 War Fantasy Strategy Upgrade Achievement Click to find more games like this. Cheat: Keyhack J add gold, K add wood. No other hacks as they are premium content. Score submit disabled. Keyhack J add gold, K add wood. No other hacks as they are premium content. Score submit disabled. Those insolent orcs are getting in the way of our rightful claim to this land! 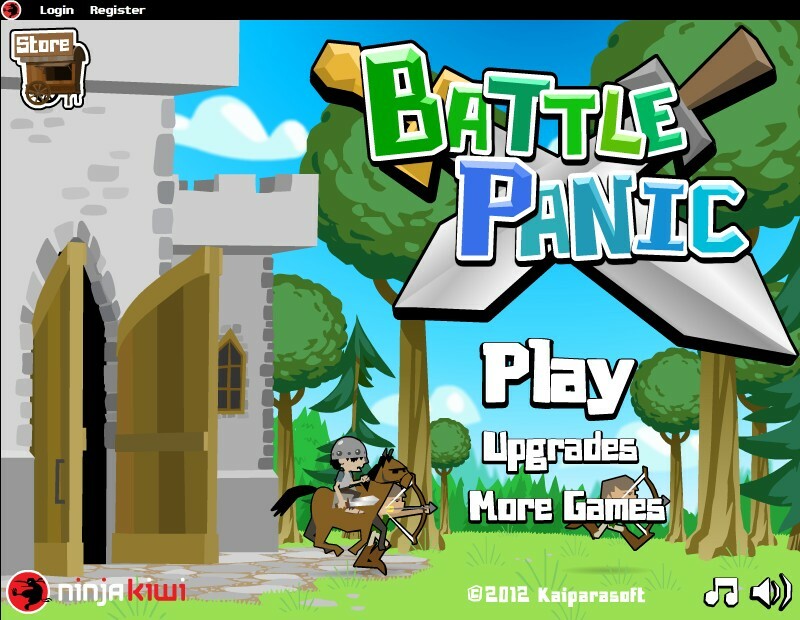 Battle Panic is a brand new type of game where your mouse controls everything that happens. And we don't mean clicking - all you have to do is hover over what you want to interact with. It's so simple and slick! Mine gold, chop down trees, build buildings, train units, heal your army, and chop up bad guys directly all by just hovering over those objects! 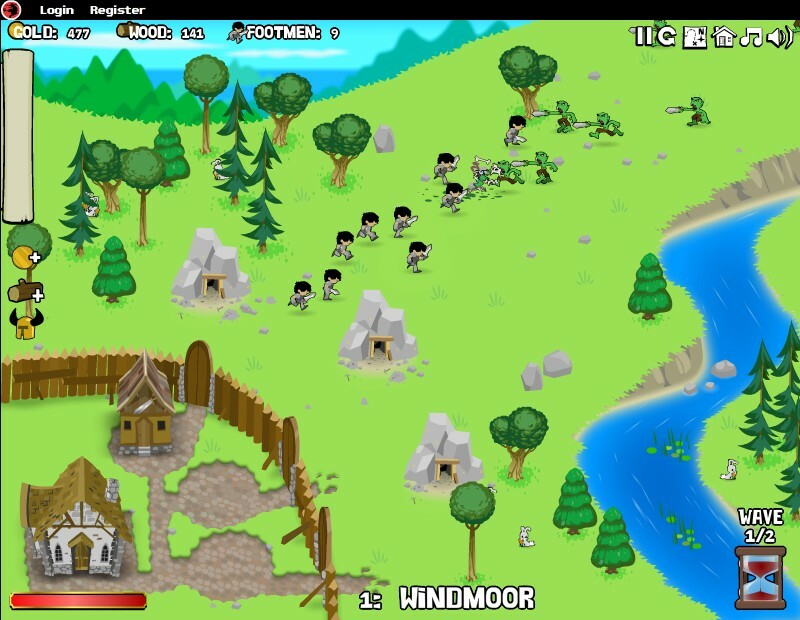 It's up to you to choose how you win - would you prefer to make a huge army to overwhelm the orcs? Or perhaps focus on a smaller, higher quality army supported by healing and buffs? 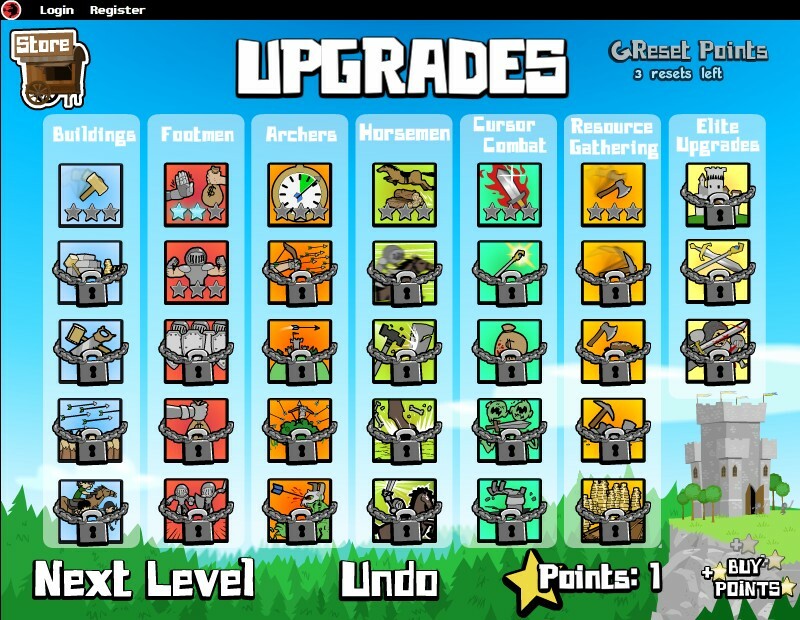 Earn precious upgrade points each level that you can spend on 30 different skills that will help you further refine your favored strategy. The better you play, the more points you earn! 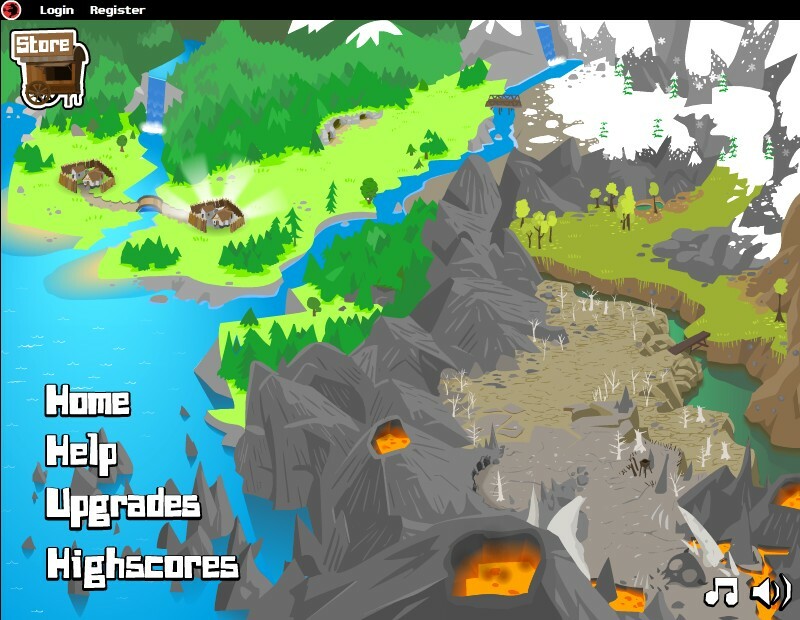 Complete your conquest of the orcs by destroying them in 12 action packed levels and three difficulty settings. 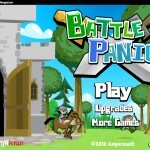 Can you beat your panic in Battle Panic?